Is it really possible to spend one billion dollars? I was listening to the latest GrowthEverywhere podcast (discovered earlier this morning via Growth Hackers) where they interviewed Emerson Spartz, a 27 year old middle school dropout. He homeschooled himself, started the number 1 fan site for Harry Potter fans, and today, across his various media properties, garners 160 million monthly page views. In the interview, he mentions his financial goal. He wants to earn 1 billion dollars by the time he turns 30. That’s right, 1 billion dollars. That made me think. Does he want one billion dollars because he needs the money? At some point, you earn enough money to support yourself, to give, and to buy a few toys. I believe that his desire to reach one billion dollars is simply a ‘can I do it?‘ goal. He likely wants to figure out if he has the mindset and mental capability required to earn one billion dollars. He’s already earned one million. He has an above average mindset. The mindset required to earn one million dollars is completely different than the mindset required to earn the average American household income of $51,000. Otherwise, more Americans would be earning one million dollars, right? But the mindset required to earn one billion dollars is not much different from the mindset to earn one million dollars. It is simply a three zero difference. If you think earning one million is impossible and earning one billion is impossible, then figuring out how to earn either one requires roughly the same mental effort, correct? If you disagree then I would challenge you to search and find the definition of impossibler. Exactly. It’s not a word. So with that in mind, I tried to figure out what Emerson Spartz would do with one billion dollars. We’ve already established that no one really needs one billion dollars. Heck, people survive everyday under the poverty level. My fiancé and I agreed that it is not about the money. He even argued that no one could easily spend one billion dollars without wasting money. I disagreed, stating that I could spend one billion dollars easily. So he came up with a challenge. How Would I Spend One Billion Dollars? The challenge is this. Spend one billion dollars. Every single cent. The conditions: I have to spend it on myself. No donating, no buying investments, none of that. I mean, if I made one billion dollars the first time, starting from zero, I could certainly make it again. Donald Trump is living proof. He has been bankrupt and earned it all back and more. Richard Pryor’s character in the movie Brewster’s Millions faced a similar challenge. He had to spend a $30 million inheritance in 30 days. Faced with this challenge, someone who has never had that much money would find it difficult to figure out how to spend it. I disagree. I think I could spend one billion. Once I started looking for ways to spend one billion dollars, I realized that I had to dream big. Really big. Here’s how I would spend one billion dollars. 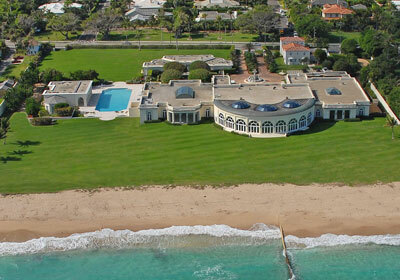 The Maison de L’Amitie is a home in Palm Beach, Florida. I chose it because it is off the coast of Palm Beach, one of the most beautiful areas in Florida. The garage has space for 50 cars. However, I would only need enough space for one. 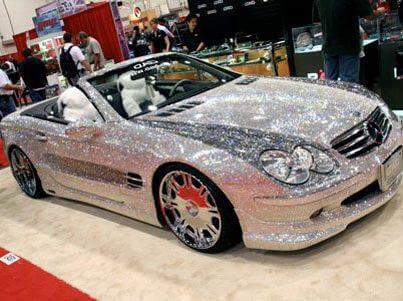 This car was rumored to be the possession of Saudi Prince Alwaleed. An article from Business Insider claims that the car is not his. Well, now that I’ve purchased it, it’s mine. This is a private island off the coast of Greece. It is non-devloped and only a 30 minute speed boat ride to Athens. 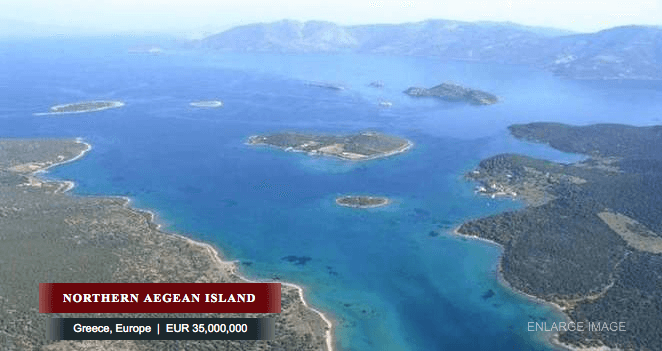 The listing price is approximately $43.3 million USD. That seems reasonable. This is a private island in the Caribbean sea. 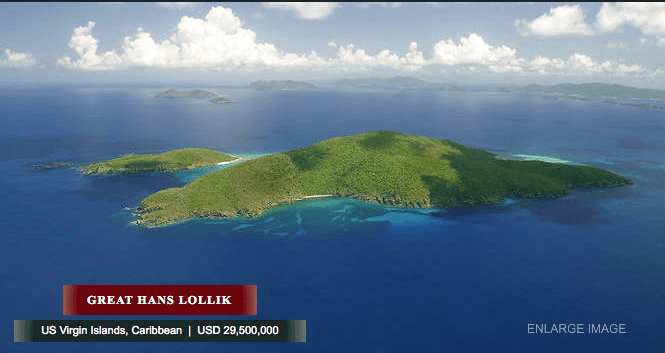 It is also an undeveloped island and a part of the US Virgin Islands. The island is only five miles from Cyril E. King International Airport, making it accessible to commercial and private jet air service from around the world. Which brings me to my next purchase. This jet is on the more conservative side. I could have spent 600 million on an Airbus but I decided to budget my money for the islands. (budget, ha!) 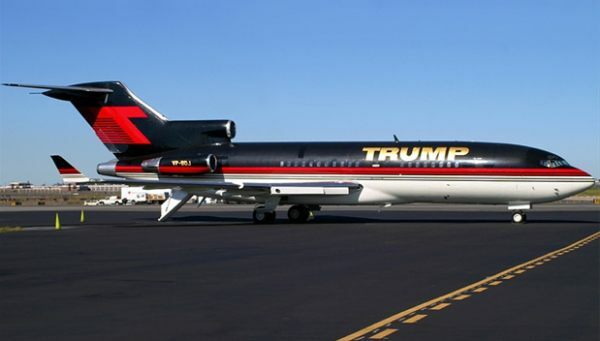 This Boeing 757 jet is one that Donald Trump is selling. Obviously I would have to get a new paint job. 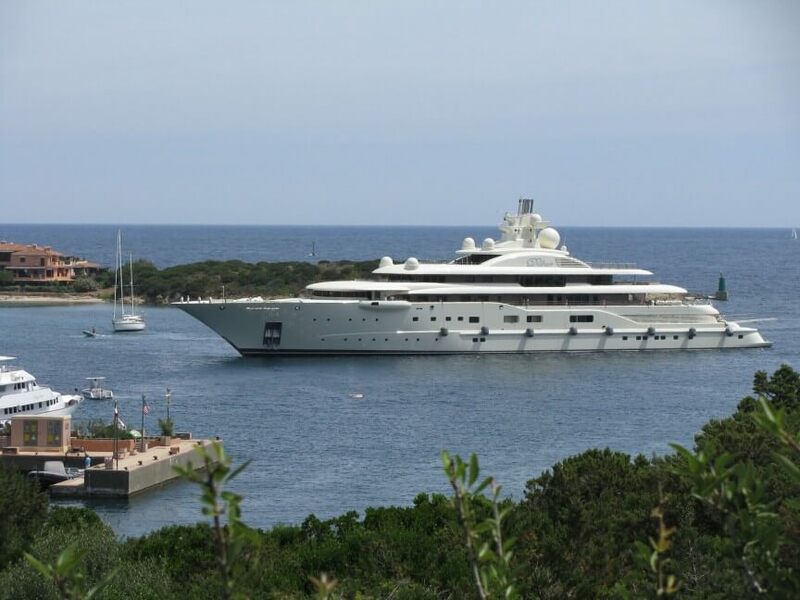 This yacht is said to be owned by Russian billionaire, Alisher Usmanov. It is one of the largest yachts in the world and requires a crew of 47 people. Whew! I’m exhausted. But I’ve only spent $564.8 million! It was really hard for me to figure out how to spend the remaining $435.2 million. But here is how I would do it. Now that I have two islands, I have to develop them. I need roads and other infrastructure as well as a resort home to live in when I visit. I’ll also build private resort residences for friends or anyone that is willing to rent them out. This may break one of the rules because it would qualify as an investment property. However, as a condition of purchasing Necker Island, Richard Branson was required to develop a resort so I am going to assume that I have to do the same. Richard Branson paid $10 million dollars to develop Necker Island. That was in 1978. Using thisinflation calculator from the US Bureau of Labor Statistics, I calculated that in today’s money, 10 million dollars is equal to roughly 36.5 million. FindaPilot.com is a service matching pilots to job postings. One job posting listed the monthly compensation for a Boeing 757 pilot operator at $17,460. One year’s salary is really just a drop in the bucket so I extended the term over 10 years. This assumes that the entire compensation package is covered by the contract salary. Ok, I’m almost tapped out by now. At this point, I’m just looking for ways to get rid of the remaining $360 million. 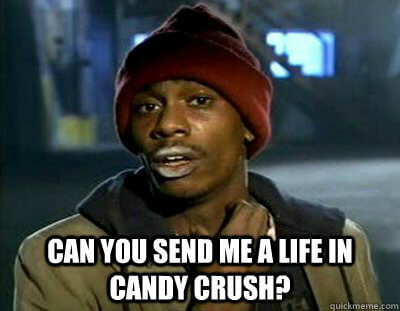 How many times have you gotten a request from a friend on Facebook asking you to send them a life in Candy Crush? I’ve heard the game is addicting. After the first few requests I blocked the app, but maybe I could finally give them a life. The company reports that approximately 12 million users spend an average of $17.32 a month. I’d be willing to buy a life or power up or whatever it’s called for each of them for one month. Earlier this year, Oprah raised over $600 million auctioning off some of her most prized possessions. She decluttered and went back to the basics. Oprah is a billionaire but for her, less is more. Now that I have completed this exercise, I can honestly say, I would have a hard time spending a billion dollars. Yes, my fiancé was right. Now I challenge you. Could you really spend one billion dollars? How would you do it? Was it a fun exercise to try to find ways to spend money? How are you spending the money you have now? Would your spending habits change if you had a billion dollars? That’s not 1 billion dollars! 125+4+29.5+43.3+100+263+73+2.1+207.8+152.2 = 999.9. Thats $999,900,000.00. You’re a $100,00.00 short!